Did you know you get one free night each year you’re a Chase IHG Rewards Club Select cardmember to use at any IHG hotel in the world? That includes top-tier hotels on the Mediterranean Sea! 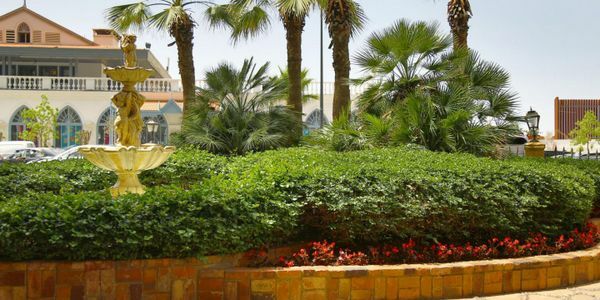 I’ll show you 5 fantastic hotels near the Mediterranean Sea where you can enjoy a free night. And get Big Travel for an annual fee of only $49 (waived for the first year). It’s worth paying the $49 annual fee to enjoy a free night at hotels that usually cost hundreds of dollars a night. Here are suggestions for where to use your free night certificate. I haven’t stayed at all of these hotels, but they look like fantastic deals! Rates here are based on available rooms in June 2016. Just remember, rates can go up or down depending on the season! 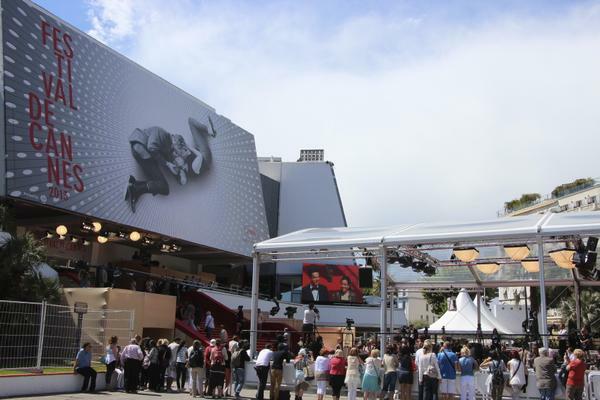 Cannes, France, is a resort town on the French Riviera, famously known for the Cannes Film Festival. 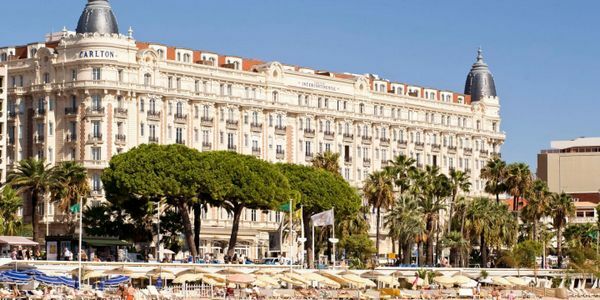 The InterContinental Carlton Cannes is a beautiful hotel that sits on the Bay of Cannes in the Mediterranean Sea. It gets 4 stars on TripAdvisor. Reviewers love the hotel’s old-world charm, good food, and great location. I found rooms for ~$379 or 60,000 IHG points per night. Sometimes rooms cost over ~$1,000, especially during the film festival. So using your free night certificate here could save you a lot of money or points! It’s within walking distance to Plage Mace, a popular beach near the center of town. And if you plan a trip in May, you might be able to catch a celebrity walking the red carpet at the film festival! 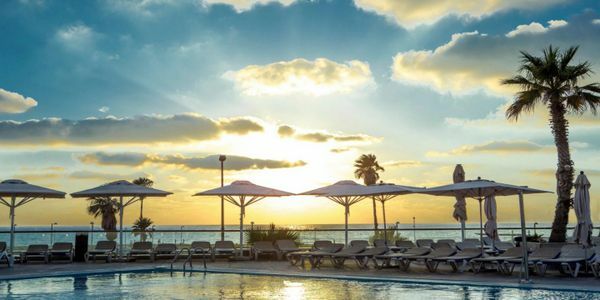 The InterContinental David Tel Aviv is a modern hotel located just steps from the Mediterranean Sea. It gets 4 stars on TripAdvisor because of its friendly staff, good food, and convenient location. Rooms here cost ~$377. And if you want to stay longer in Tel Aviv, you can also book this hotel for 40,000 IHG points per night. It’s within walking distance of Old Jaffa, the oldest part of Tel Aviv. You can spend hours wandering the streets admiring the architecture and archaeological sites. 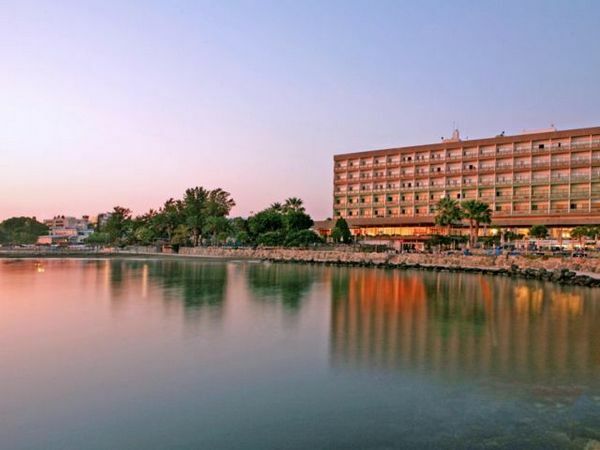 The Crowne Plaza Limassol, on the island of Cyprus, gets fantastic reviews on TripAdvisor. Folks love that it’s located in the center of town. And right on the beach! I found rooms for 25,000 IHG points or ~$162 per night. The hotel’s Italian fusion restaurant, La Brezza gets almost all 5-star reviews on TripAdvisor. 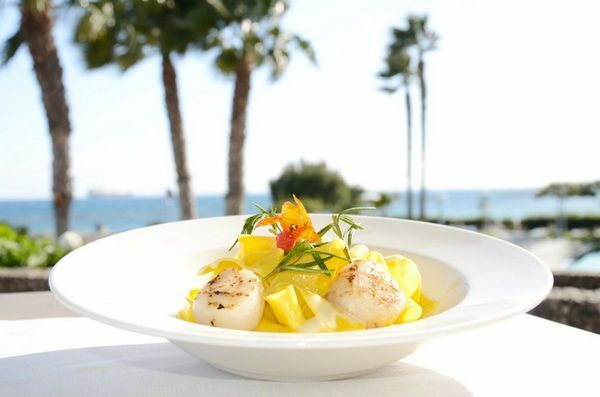 You can indulge in tasty food while looking out over the Mediterranean Sea! 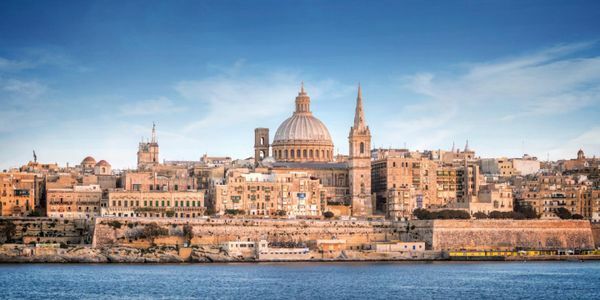 Located near Valletta, the capital of Malta, the InterContinental Malta gets 4 stars on TripAdvisor. Folks love the views from the rooftop pool, helpful staff, and good location. I found rooms here for ~$243 or 45,000 IHG points per night. So you could save lots of money OR points using your free night award here! 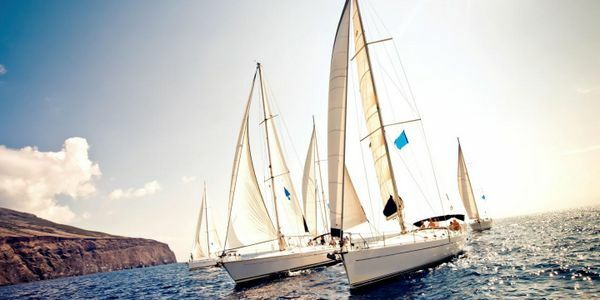 With the money you save using your free night certificate, you could go sailing around the islands. 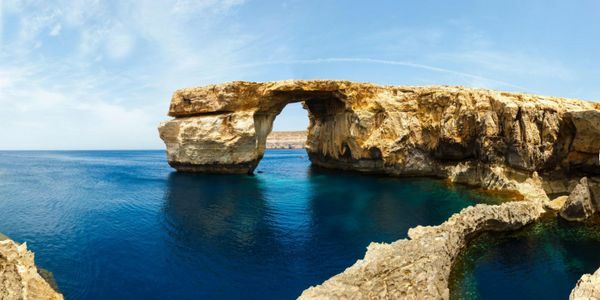 Malta is also known for terrific scuba diving, with lots of sea life and shipwrecks to explore. This luxury hotel, near the heart of Beirut, Lebanon, sits on The Corniche, a seaside boardwalk that stretches the length of the city. It’s a perfect spot for a walk along the Mediterranean Sea! It gets almost all 5 stars on TripAdvisor. Reviewers love the hotel’s elegant design, helpful and friendly staff, and outstanding food. Rooms here cost ~$215 or 30,000 IHG points per night. So you’re getting a great value using your free night certificate here. If you visit, check out Sydney’s on the top floor of the hotel. It’s famous for its yummy cocktails and amazing views! Antalya, Turkey, is a resort town on the Turquoise Coast. 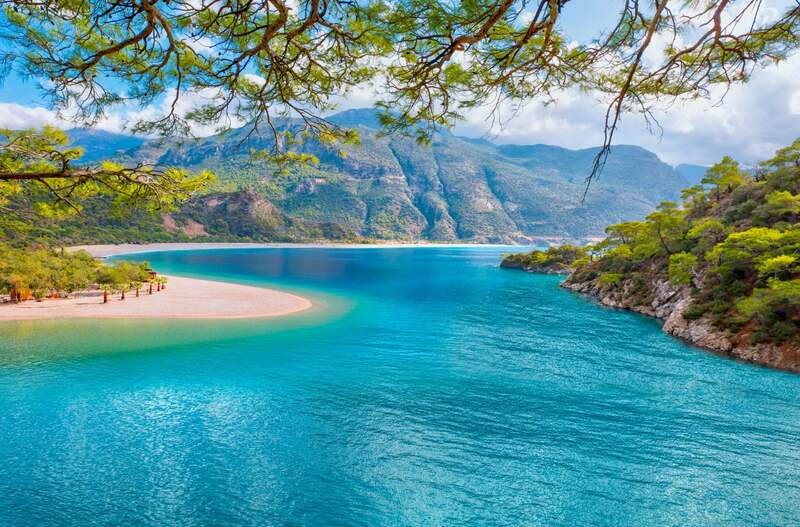 This area in Turkey is known for its blue waters and beautiful beaches. 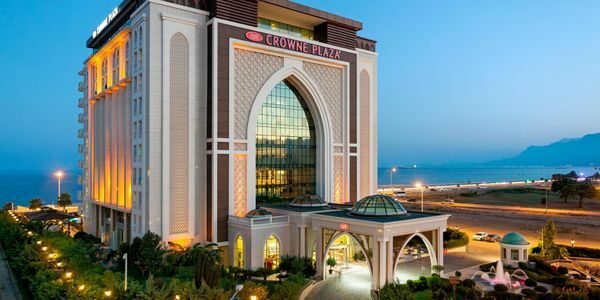 And the Crowne Plaza Antalya would be a great choice if you’re planning a trip here. It gets 4 stars on TripAdvisor. People especially like the excellent service, good food, and clean rooms. I found rooms here for ~$56 or 20,000 IHG points per night. 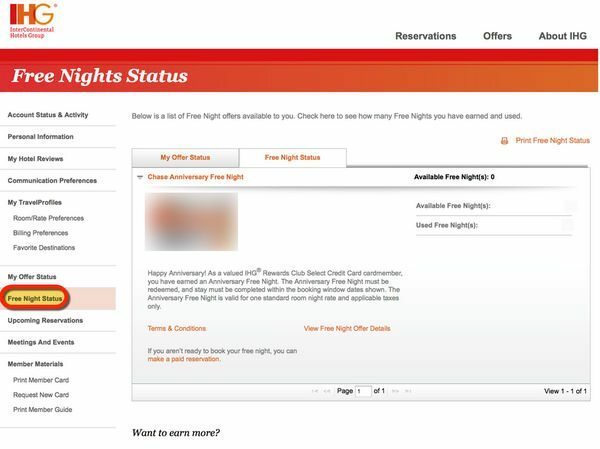 So while it’s not the most “valuable” use of your free card anniversary night, it’d be fairly inexpensive to extend your stay using either cash or IHG points! 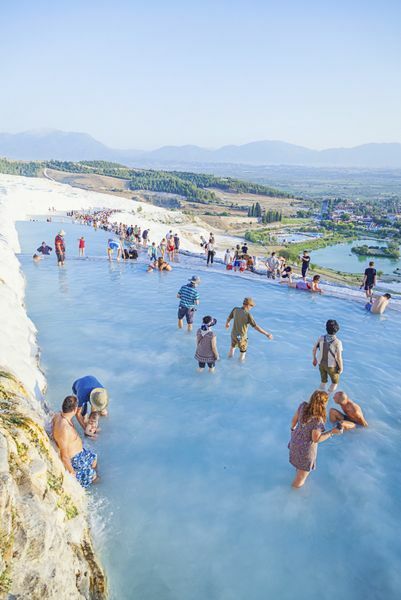 If you’re feeling adventurous, take a day-trip to Pamukkale. It means ‘cotton castle’ in Turkish. The area has hot springs that are terraced and look like cotton flowing down the hillside! 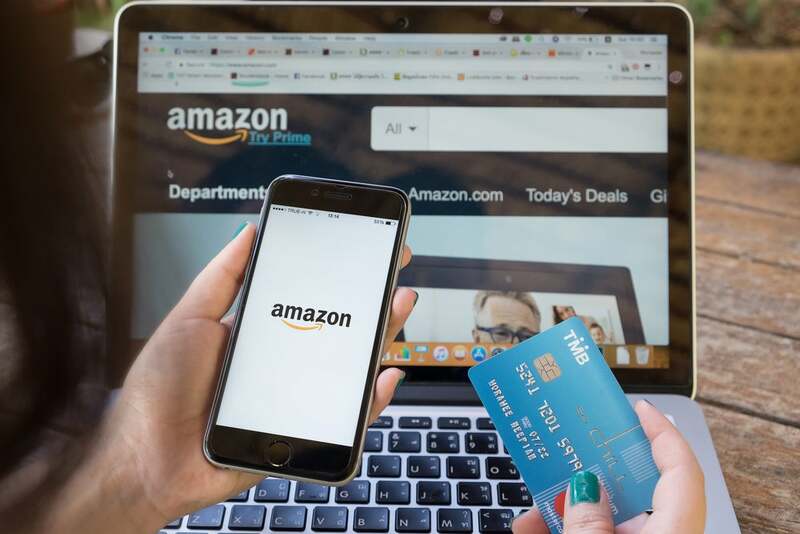 For a card with a $49 annual fee, you can get a free night at a hotel that’s worth much more, even hundreds of dollars a night, with the Chase IHG Rewards Club Select card! 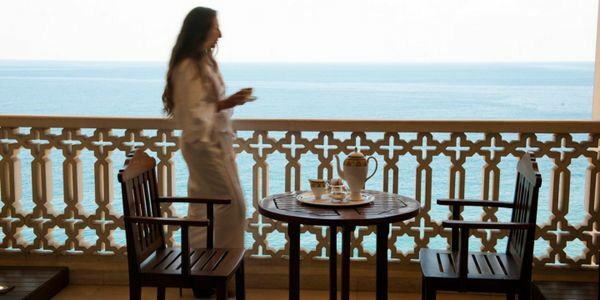 Stay at IHG hotels on the Mediterranean Sea like the InterContinental Malta or the InterContinental David Tel Aviv. These hotels normally sell for ~$200 to over $350 a night, so it’s easy to get Big Travel with the Chase IHG Rewards Club Select card. And after you splurge on a luxury experience with your free night certificate, mix-and-match award stays and paid stays to get a 2-for-1 experience if you want to stay longer. And don’t forget Airbnb! This card is worth keeping because you pay a $49 annual fee in exchange for a beautiful hotel room in amazing locations! That’s a fantastic value!